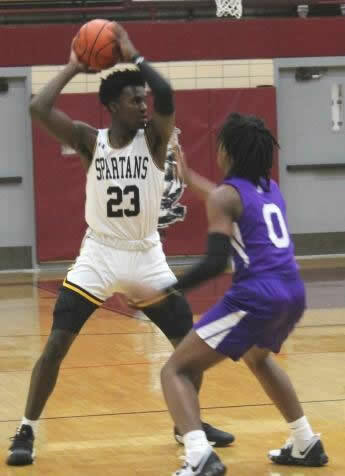 Summit, IL-(ENEWSPF)- Despite trailing after each of the first three quarters, Marian Catholic outbattled Thornton, 57-54, Friday to win the Argo IHSA 4A Regional championship. It was a game that left Spartan fans breathless and likely came close to stopping a few hearts. Ahron Ulis was 6-for-6 from the line in the fourth and Breion Hill took a huge charge with 21 seconds remaining to help seal the deal. 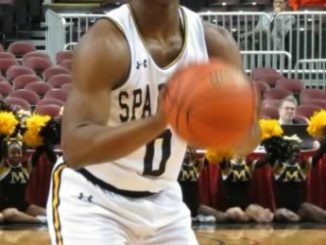 Chris White topped the Spartans with 16 points and seven rebounds, Ulis added 13 markers, Joe Green finished with 12 points and Elijah Jones collected six points and nine rebounds. Hill also grabbed seven boards. 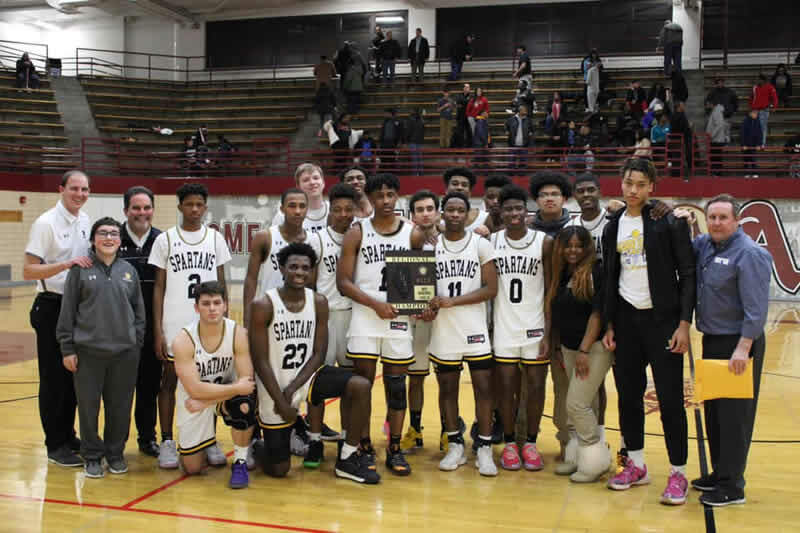 The Spartans (27-4), now with the third best win total in school history, will play a 7 p.m. Wednesday semifinal in the Eisenhower Sectional against Chicago Simeon. Tommy Ciscato and John Paul Piattioni both prevailed in the tie-breaker to advance to the sectional level of the Three-Point Competition. 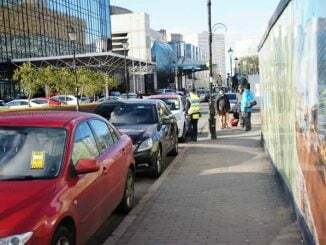 Park Illegally? Fine Just Doubled in Park Forest.